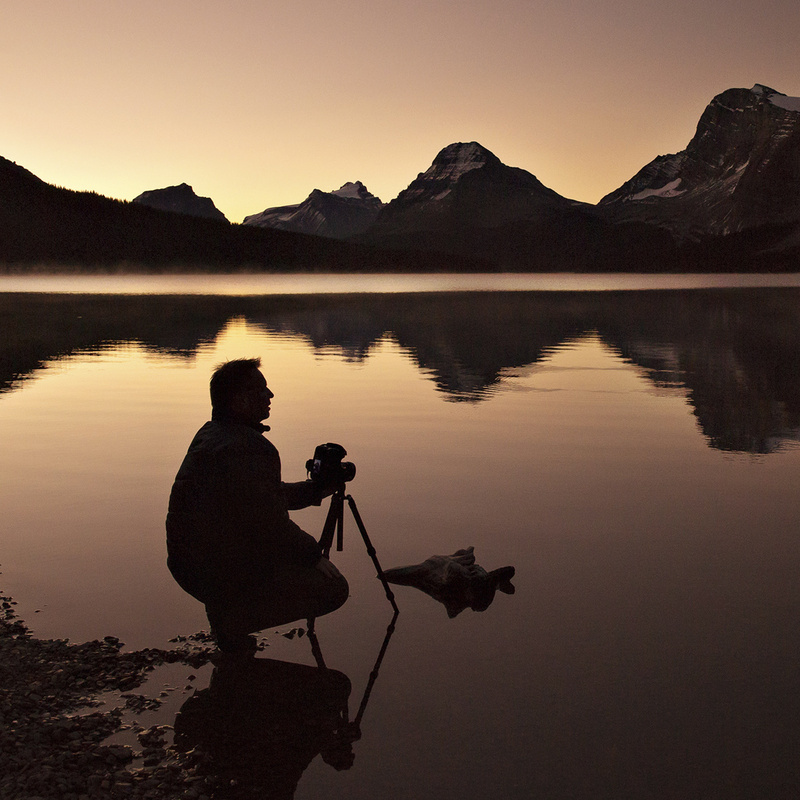 Setting up my shot during sunrise at Bow Lake, Banff National Park. I started out as a portrait photographer, but my real passion was in nature and wildlife photography. I love to travel, preferring adventures that are physically and visually stimulating to lounging around at an all-inclusive or on a cruise ship. On most of my adventures, my loving and incredibly supportive wife Angie is right there beside me, taking in all the beauty our planet has to offer. Over the years I’ve created a bucket list of places I want to shoot, and people I want to shoot with – but it seems every time I cross one name or place off, I end up adding several new entries. I’ve had the pleasure of travelling to many incredibly beautiful locations, and have worked with some amazing photographers along the way; I hope my adventures are just beginning. All content copyright © Cory Huntington. All Rights Reserved. Check out my portrait/client images at studiohphotography.net.